CEMS-Global USA’s International `Yarn & Fabric series of Exhibitions’ have reached its accession in popularity around the world with the series exhibitions being organized by CEMS-Global in Bangladesh, Brazil, India, Indonesia, Singapore, Sri Lanka and recently being launched in Myanmar. With the enormous successes of the previous editions of `DIFS - SUMMER EDITION’ and due to lack of spacing to accommodate huge inquiries and all exhibitors; CEMS-Global in association with The Sub-Council of Textile Industry, CEMS-Global & CCPIT 3rd time again jointly launching the DIFS 2019 Winter Edition to give scope to all in order to focus on the highly potential $32 Billion Apparel Export Market of Bangladesh, the 2nd largest Apparel exporter in the world, after China. Bangladesh is now aggressively focusing on increasing its Apparel exports to $50 Billion by the year 2021. 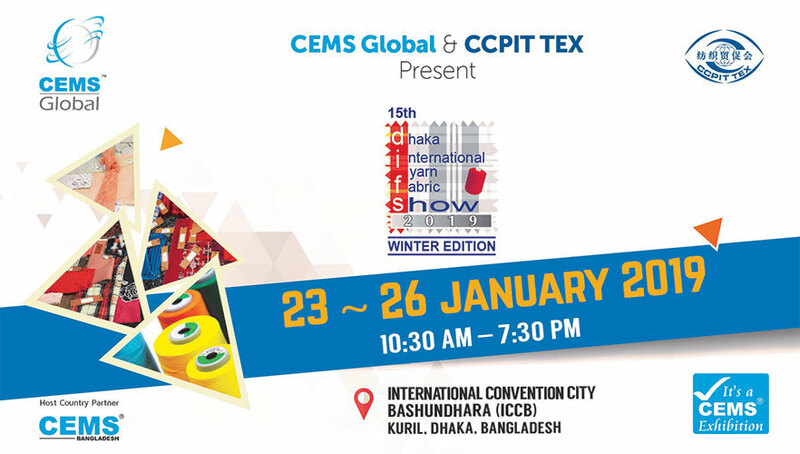 After 14 highly successful editions in Bangladesh, CEMS-Global along with The Sub-Council of Textile Industry, CCPIT again presenting the Leading International Exhibition of its kind as `15th Dhaka International Yarn & Fabric Show 2019—Winter Edition. DIFS 2019 is all set to again draw huge visitors from the Textile and Apparel industry of Bangladesh, Bangladesh requires to import over 75% Fabric (Woven) for the Garment export demand of over 7,500 Garment & Textile factories / mills of the country. The `Winter Edition of DIFS 2019’ will further support to the requirements of the ever-growing Textile & Apparel Industry of Bangladesh. 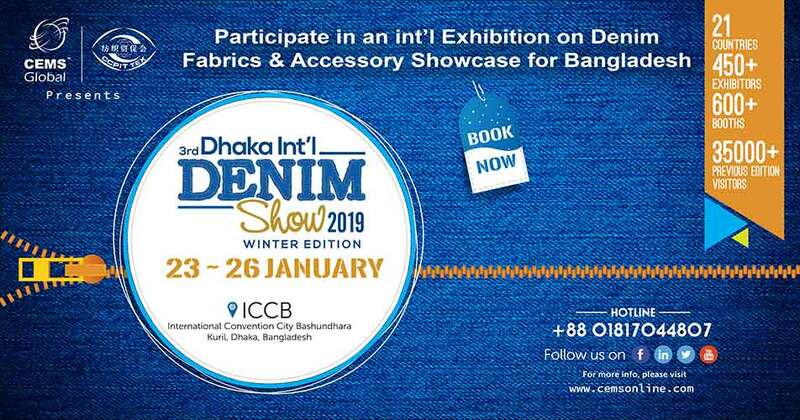 The '15th DIFS 2019 – Winter Edition’ will be a one-stop biggest marketplace of Bangladesh for textile business as well as presenting the latest fabrics and trends. Over 300 exhibitors from around the world will present their up-to-date fabrics, which is ready-to-use for garment, accessories, industrial use and other various applications. The `DIFS 2019- Winter Edition’ will be fully equipped with all ranges of textile products enhanced with the latest technology, will set a new definition of smart fabrics in order to satisfy the growing demand of the buyers. Date : 23 Jan ~ 26 Jan, 2019. 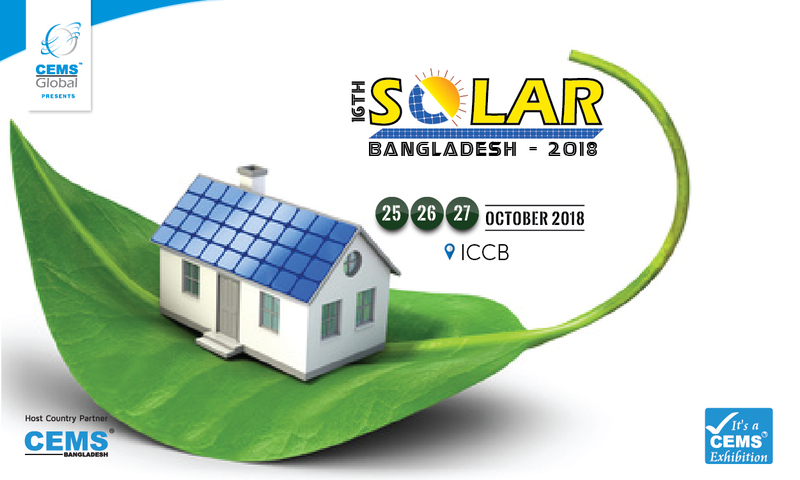 Venue : International Convention City Bashundhara (ICCB), Dhaka, Bangladesh.